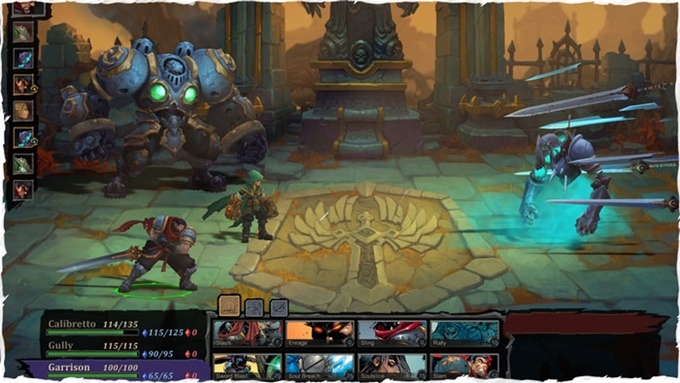 Carlo Thomas over at single player focused games site OnlySP has posted an impressively extensive interview with Airship Syndicate, the folks behind Battle Chasers: Nightwar. The action JRPG was funded on Kickstarter back in October with a massive haul of over $856k against a $500k funding goal. …and much more, including the impact of stretch goals. Grab some hot chocolate and marshmallows and head over to OnlySP to give the whole thing a read, its well worth it. If you’d like to learn more about Battle Chasers: Nightwar be sure to check out our previous coverage right here.